Ahsan Khan Respectful Behavior Towards His Fans Wins Heart, Ahsan Khan is one of the most celebrated actors of our entertainment industry. 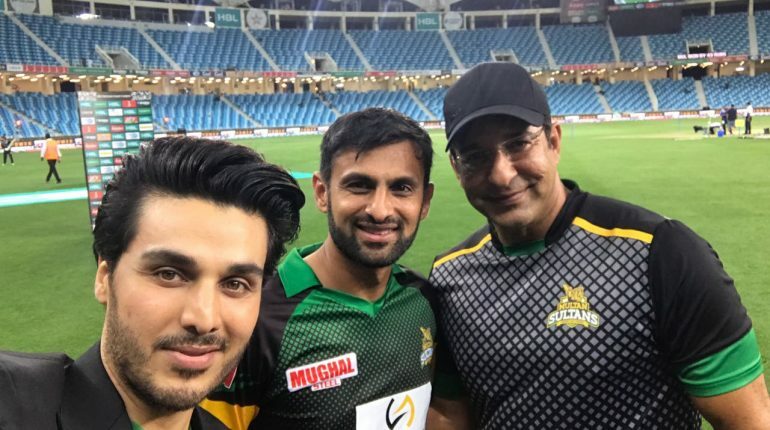 The actor, well known for his famous characters including Paa Imtiaz in Udaari, is loved and adored by fans all over the world. Ahsan Khan Charisma and charm is irresistible. He has all the qualities that can make you fall in love with him. Apart from his chiseled jaw line, light-brown eyes and hair that all men dream of (some girls even), it’s his down-to-earth personality that makes you fall in love with him even more. 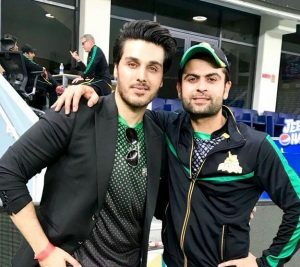 Ahsan Khan is always respectable towards his fans. He is one of those actors who would always treat you nicely and make sure that his fans are never left disappointed. 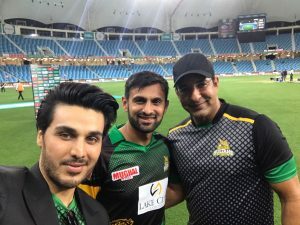 In a public gathering it can be hard to entertain all the fans but this video of Ahsan Khan from Dubai PSL match is proof that he loves his fans and they love him back. 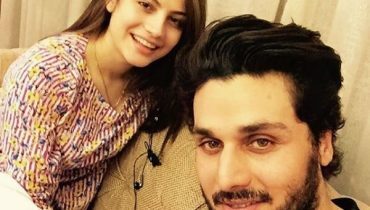 Ahsan Khan is the brand ambassador of PSL Team Multan Sultan along with Neelam Muneer. The duo that has been recently seen on-screen in the super hit movie Chupai Chupai is absolutely loved by the audiences. 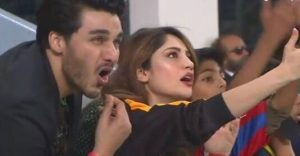 Ahsan Khan energy is impeccable at the stadium. The smile and drool worthy looks a cherry on top! 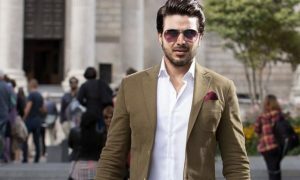 We just wish we keep seeing more of Ahsan Khan on-screen. Lucky are the fans that get to meet such a great star!